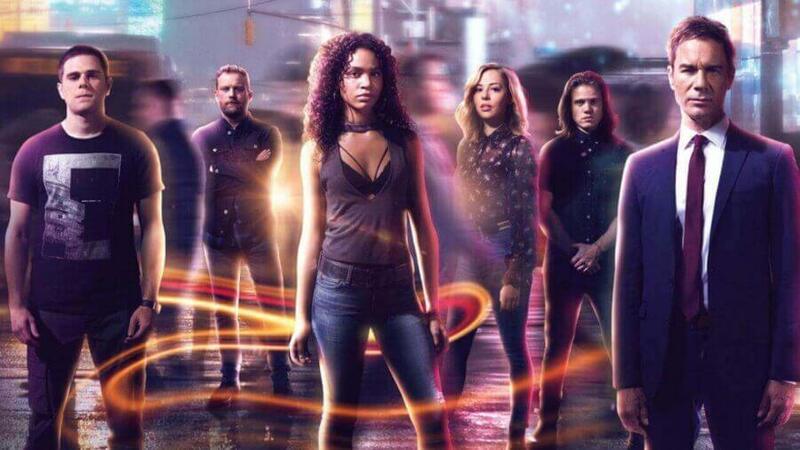 Travelers won’t be coming back for a fourth season at Netflix. The Canadian show hit its stride during season 3 but it was decided on late Friday that it will not be returning for a fourth outing. Netflix often buries its cancelations on Friday nights, particularly for popular shows. The most notable recently being all of the Marvel shows. The reaction for the cancelation has come swiftly throughout social media after the third season was the best yet undoubtedly. Season 3 set up for season 4 nicely with a big cliffhanger at the end. It also led us with 5 burning questions that had to be answered for the future season. All signs pointed to the fourth season given the reception of season 3. We certainly saw a massive drive in traffic for the show over the Christmas holidays. Eric McCormack who plays Grant MacLaren on the show led the tributes to the show and helped announce the cancelation. In this video, he thanked fans for their support from around the world for season 3. He then talked about season 4 talking about all the fans who queried it. Brad Wright who created the show plus plenty of other well-known shows in the past added to the conversation thanking the fans while tagging some of the prominent cast members on the show. 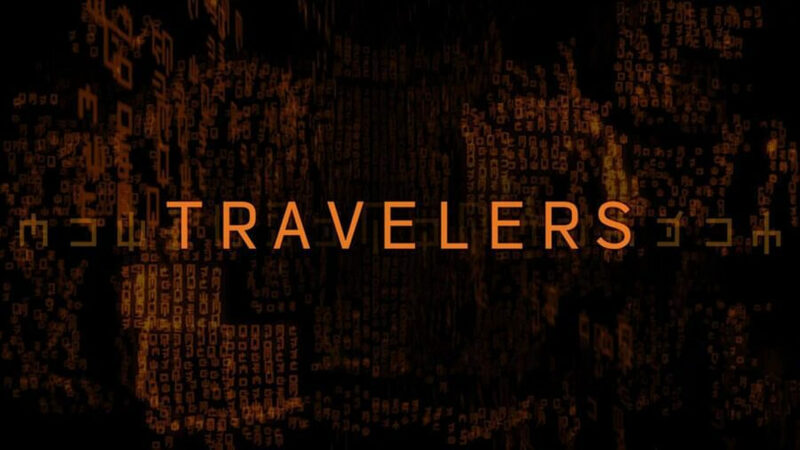 Why did Travelers get canceled? This question won’t likely ever get a definitive answer but based on past cancelations, we’re currently thinking that viewership didn’t hit where Netflix wanted it. Up until season 3, Netflix shared the production costs with Canada’s Showcase network. With Netflix taking all of the costs on board for season 3, it had to meet a certain viewership to be viable for seasons going forward. What is Program 1 and Protocol 5? In Eric’s video, he referred to Travelers as programme 1. This could suggest the universe as it were is not dead and could continue in some form in the future. Protocol 5 is a reference to the show where they maintain the host’s life even without direction. What do you think of the show’s cancelation? Let us know in the comments below.